Another week, another vehicle recall. This time Nissan is recalling more than 13,000 Frontier trucks for a potential fire risk. The voluntary recall affects 13,535 model year 2012-14 Frontier trucks that may have improperly install circuit breakers, the Los Angeles Times reports. The trucks were manufactured from Nov. 28, 2012 to Dec. 17, 2013. Incorrectly installed circuit breakers can cause a bolt to wear through wiring creating an electrical short, which in turn could cause a fire, according to the National Highway Traffic Safety Administration [PDF]. The issue came to light after a driver of a Frontier truck in Mexico noticed smoke in the cab of his vehicle. The smoke was traced back to the circuit breaker. Officials with Nissan say they are not aware of any accidents or injuries related to the problem. Owners of the affected trucks will be notified beginning in March. 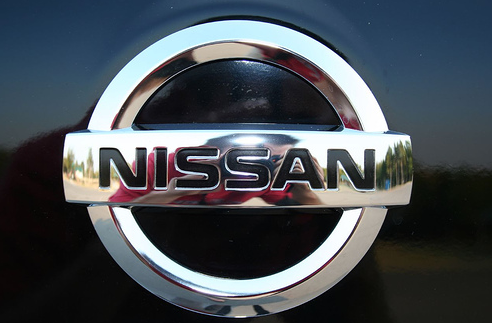 Nissan dealers will inspect and replacing any incorrect circuit breaker and wiring harness at no charge. This isn’t the first time the Frontier has been in the news this year. In January, the Federal Trade Commission deemed an ad in which the truck comes to the rescue of a dune buggy to be deceptive. Monday’s recall announcement marks the second in two weeks for automakers. General Motors recently recalled nearly 800,000 vehicles over concerns about possible ignition switch failures; a defect that may have resulted in multiple deaths. Last week, it was revealed that the car company and the NHTSA knew about a possible issue back in 2007, but took no action.